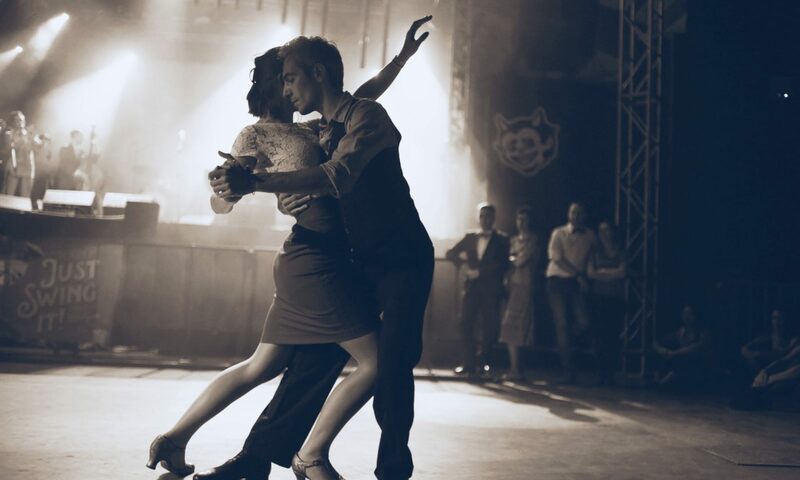 Wanna learn to dance Blues from scratch, or expand your skills? Then you’ve come to the right place! At The Blues Joint, we offer weekly classes, monthly drop-in workshops, and private sessions with our teachers. If it’s your first time dancing blues, you can join our monthly Saturday taster, the Fundamentals class (see below), or book a private. See more here. We’re currently teaching weekly classes in two levels. After taking Fundamentals I & II, running for 8 weeks each, you will have learned the basics, and be ready to join our second level, “Mo’ Better Blues”. In this level, we get in-depth one or two themes each block, starting off easy, but always providing a challenge for the more experienced dancers. A more detailed description of the classes can be found here. 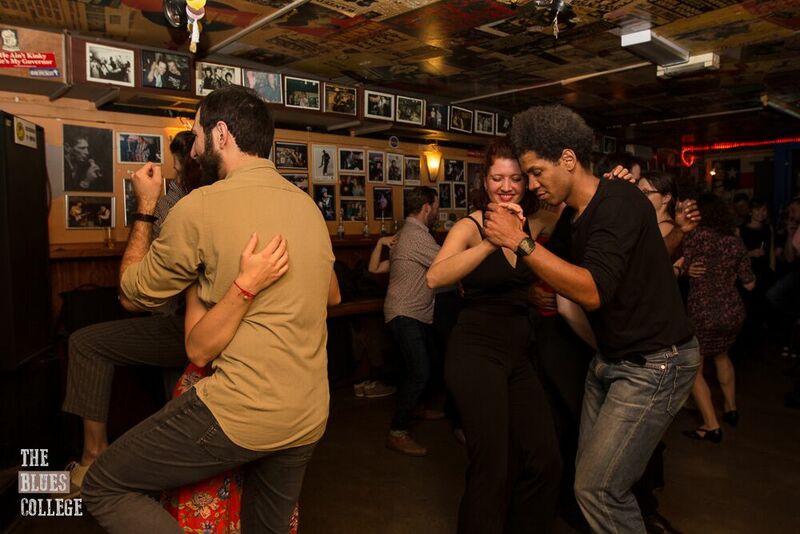 After the classes there will be a chance to practice your new moves and techniques in our weekly social dance The Blues Juice, free for all. Every four weeks we have a whole Saturday of Blues dancing. Starting with afternoon workshops, evening beginner class and an amazing party with live music! We have three two-hour workshops for you and they will be theme based. You can subscribe for each workshop separate, or join more workshops on the same day. Party ticket for the evening is always included. The fee for the workshops are mentioned in the page and on the registration form. We have only 20 spots each time available, so please subscribe on time if you want to join. We have no refund policy, but you can always sell your spot to some one else. Let us know if you do so we can change the name. Payment: You can transfer your workshop fee to “Amsterdam Lindy Society”, IBAN NL90 RABO 0122 8800 72 mentioning the workshop name, date(s) and your name. If you prefer to pay cash at the workshop, please let us know in the remarks field at subscription. All classes and workshops will be mainly in English, however you can always ask for a Dutch explanation as most teachers speak Dutch. All classes and parties will take place in Frankie’s. A small but really Bluesy dance studio in the center of Town. Address: Tussen de Bogen 67, Amsterdam.